Yesterday’s Atlanta Journal-Constitution newspaper led with a very interesting front page story about ex-NFL star Michael Vick. The infamous Atlanta Falcon quarterback had some very interesting spending habits especially right before reporting to prison last November. I thought that some of these were so interesting that I just had to share them with you. According to the AJC, between 2001 and 2007, Michael Vick bought…. 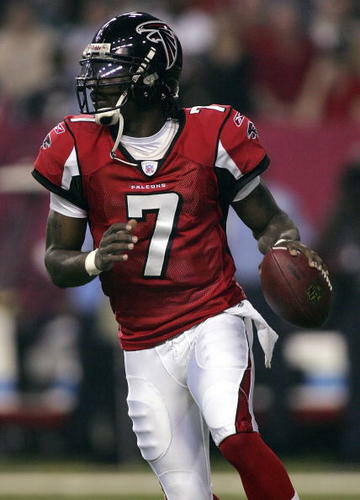 Experts estimate that Michael Vick has approximately $16 million in assets to go along with his $20.4 million of debt. The suspended quarterback recently filed for bankruptcy protection in Virginia. Vick also owes the federal government $1.2 million in back taxes which are not bankruptable. And zero on education, savings, and investments! !